With one in five women sexually assaulted while in college, the White House has rolled out a new package of recommendations entitled “Not Alone,” which includes guidelines for campuses on how to handle sexual assault cases. The report, released by the White House Task Force to Protect Students from Sexual Assault, includes recommendations for understanding the scope of sexual assault issues on campuses through systematic campus surveys, helping prevent sexual assault, responding appropriately when sexual assault occurs and improving federal enforcement efforts. Additionally, the recommendations seek to promote bystander intervention in potential sexual assaults, support systems such as trained on-campus personnel for sexual assault victims and support victim confidentiality on college campuses across the country. 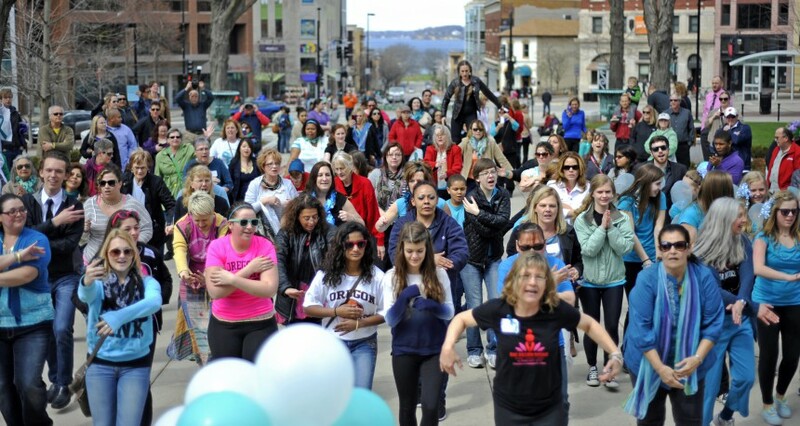 Monika Johnson Hostler, president of the National Alliance to End Sexual Violence, said she believed the recommendations were an excellent first step at combating sexual assault in Wisconsin. “The recommendations are really good and give campuses really good guidance on moving forward,” Johnson Hostler said. She said people should not expect implementation to be uniform across campuses, adding policies should be created to fit the culture and climate of individual college campuses. Sarah Van Orman, executive director at University Health Services, also praised the White House task force’s report. Van Orman said the task force’s recommendations include many elements UHS is already working to implement, but added the report helps clarify other aspects while raising national attention on the issue of student sexual assaults. Heather LaRoi, UW System spokesperson, said the system would also implement the White House recommendations in a statement. 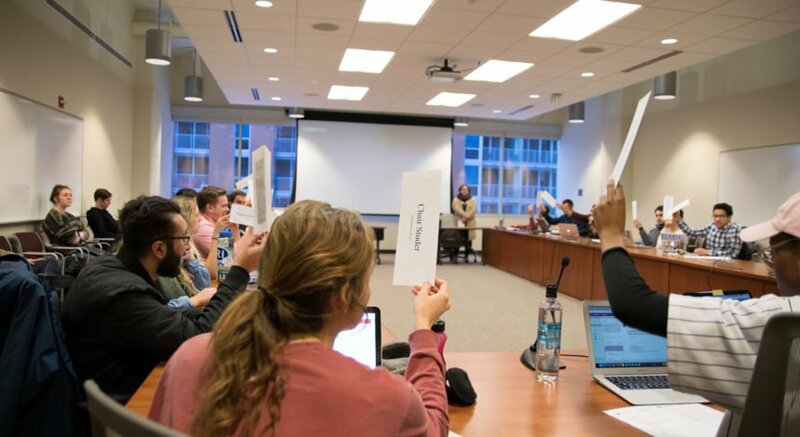 “We will fully intend to address the requirements outlined in Title IX, the Dear Colleague Letter, the Violence Against Women Act and to strengthen protocols, procedures and practices to improve the campus climate at each UW System institution,” LaRoi said. Currently, UW promotes bystander intervention through its TONIGHT program, a required video for all freshmen starting with the class of 2017. UHS will also be adding a third staff member to focus on violence prevention next year, Van Orman said. Van Orman said she would have liked to see an element related to criminal prosecution added to the report. “These are crimes, and we know that nationally, not only among college students but people in general. Sexual crimes and sexual violence crimes are not prosecuted and they’re not handled in the way that they should be,” she said. Even without addressing criminal prosecution, Van Orman expects further implementation of report recommendations to occur on UW campuses over the next few years.